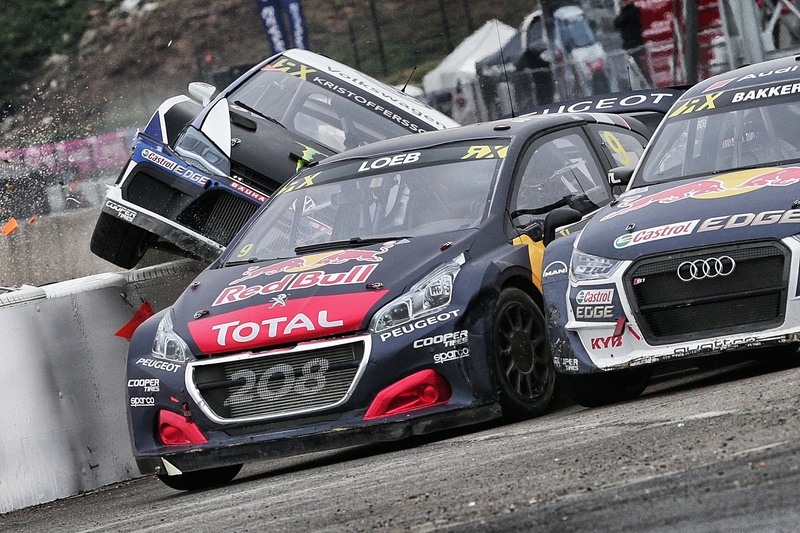 Loeb wins in Mettet with Team Peugeot Total teammate Hansen third. Loeb led from the opening corner on the Circuit Jules Tacheny this Sunday. The Frenchman got the hole-shot off the line in the final to head Johan Kristoffersson initially through the tight right-hander, despite the championship leader briefly being kicked up on two wheels against the inside barrier as the six-car field funnelled into turn one. Loeb then sustained the pressure from Petter Solberg and scored a popular win, the second of his WRX career. This is his and Peugeot’s first WRX win since Latvia 2016. 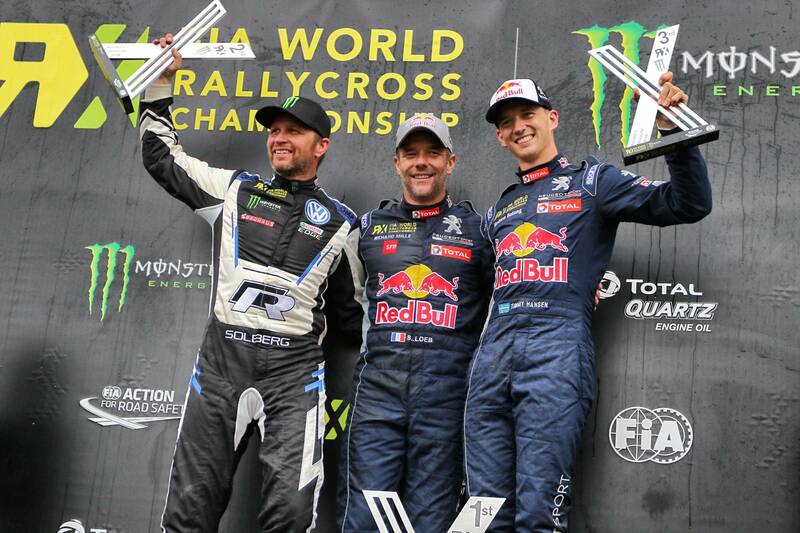 Solberg and Hansen completed the podium, with a recovering Mattias Ekstrom grabbing fourth from championship leader Johan Kristoffersson. Despite a disappointing result in the final, Kristoffersson still leads the overall standings (75 points), ahead of Loeb (66), Solberg (65), Bakkerud (61) and Hansen (59).